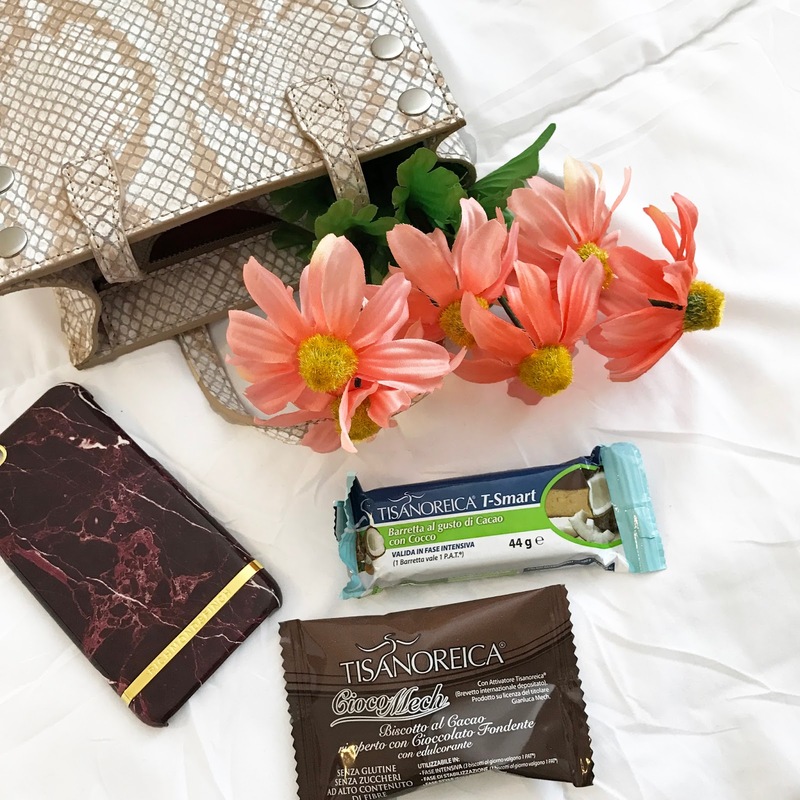 Last week I started the Tisanoreica diet –With fun, exciting events coming up, I was so ready to start my diet ASAP. The Tisanoreica is made up of a patented formula containing only medicinal herbs and amino acids of high nutritional value. It’s amazing how you can get all the right nutrients in these delicious snacks. 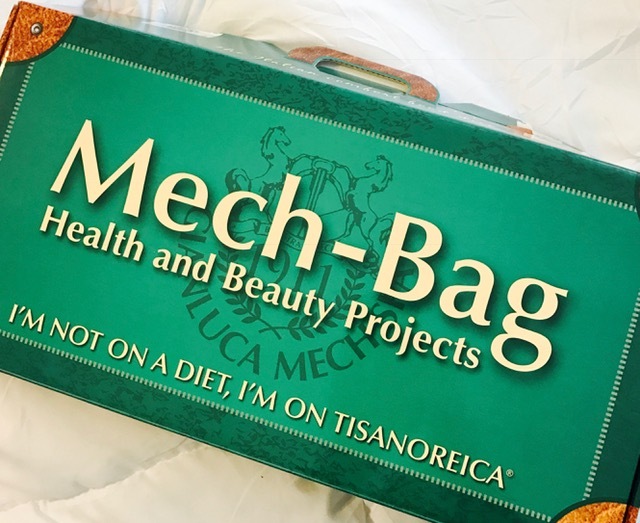 In the Mech Box you can find various snacks, as well as two bottles of Decottopia, which is their detoxing liquid. The snacks were really delicious; it was hard to believe that these snacks could actually help you lose weight! Some of my favorites were the cookies and bars and I loved that the snacks are easy to take on the go! The Decottopia is a method of processing and transforming medicinal plants into liquid form. Decottopia is supposed to improve your general state of health. 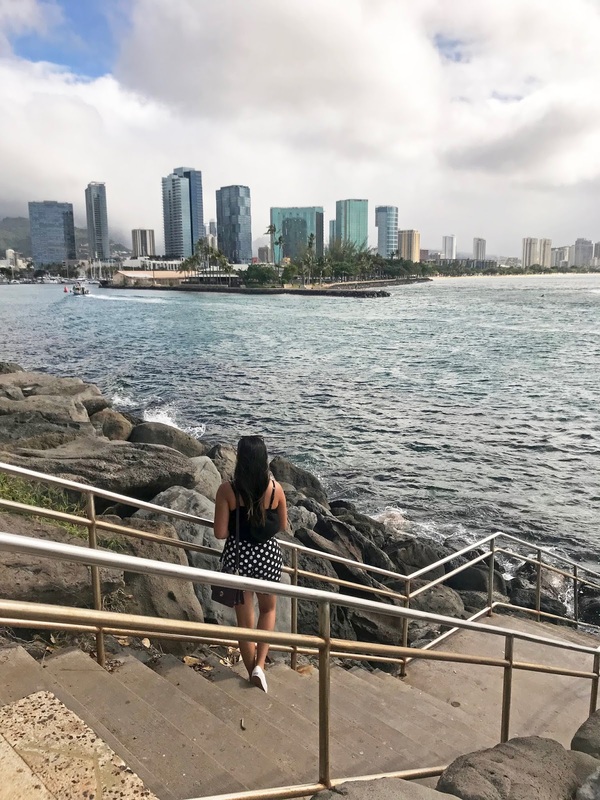 Before every meal each day I would drink the Decottopia, and dilute it with water – it definitely helped to curve my appetite and made me not overeat! This is the second week of doing the Tisanoreica diet and so far I’m totally seeing a difference! For those wanting to get a kick start on their beach bodies, I totally recommend this diet! For more information on this diet, click here to visit.